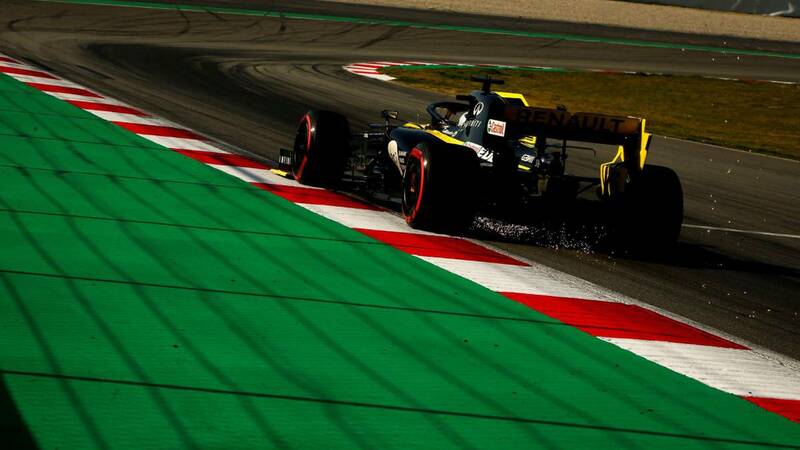 Home F1 Renault eliminates its disadvantage: "We have gained between 20 and 50 CV"
Cyril Abiteboul and Rémi Taffin are proud of the work done this winter in Viry-Châtillon that has been signed in the preseason. Satisfaction. This is the feeling that floods the factory of Viry-Châtillon after completing the pre-season of the World Formula 1 2019. The reason? Renault has managed to eliminate the disadvantage of its power unit with respect to Mercedes and Ferrari. Although Cyril Abiteboul prefers to be cautious and wait for the Grand Prizes of Australia and Bahrain in 2019 to ratify this distinguished development, Abiteboul figures in 'L' Equipe 'that this winter the Gallic propeller has gained between 20 and 50 horsepower: "We had to solve our disadvantage in the engine.The numbers on the test bench this winter were good, those on the track correspond to those. We have a confirmation of the progress that was made in the reconstruction plan, but the improvement in this engine has to be seen in competition in Melbourne and probably also in Bahrain I do not want to give specific numbers, but I would say that we have gained between 20 and 50 horsepower ". A valuation that also shares Rémi Taffin. The technical director of the Renault engine states in 'Autosport' that the data compiled in the Circuit Barcelona Catalonia coincide with those issued in the test bench: "Everything we have developed and tested in the test bench was the same as we saw in the track I believe we have achieved our goals We are very happy with what we have achieved. We have set some high goals for this year and we have achieved them, but it is the same as always, we have to go out and see what We're going to have to wait until qualifying and the race in Melbourne. "